Glacier National Park visitation continues to soar to record levels. The Crown Jewel of the Continent has attracted more visitors than ever this year with an estimated 2.35 million people through November, according to National Park Service statistics. The visitor tally surpasses last year’s record total of 2.33 million. As of last month, year-to-date visitation was up 1.7 percent over 2014. November’s visitation increased 24 percent over the previous year. June boasted unseasonably warm weather and set a new record for the month with over 414,000 people that month. On June 11, the park celebrated its 100 millionth visitor. 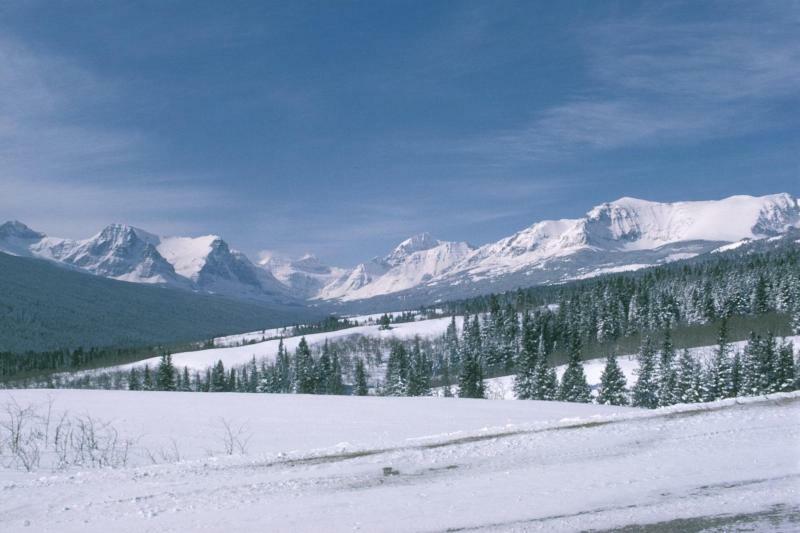 This year marks the eighth time in 12 years that over 2 million people have visited Glacier Park. Only five other years prior to 2004 saw that many people in the park, according to NPS data. The National Park Service is on pace to break its overall visitation record this year, the agency said. More people have visited NPS sites in the first 10 months of the year than ever before. The NPS’s Public Use Statistics Office estimated 272.5 million recreation visits to the parks through October. That compares to 262.7 million visits in the same period of 2014, an increase of 3.7 percent which will mean 300 million visitors in 2015.